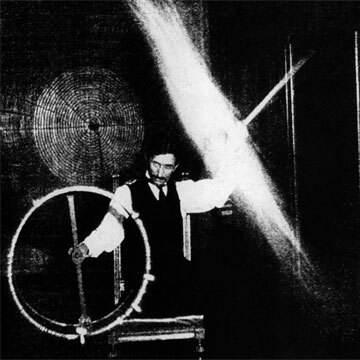 Happy 158th Birthday, Nikola Tesla! When most Americans think of the early days of electricity, the first name that comes to mind is Thomas Edison. 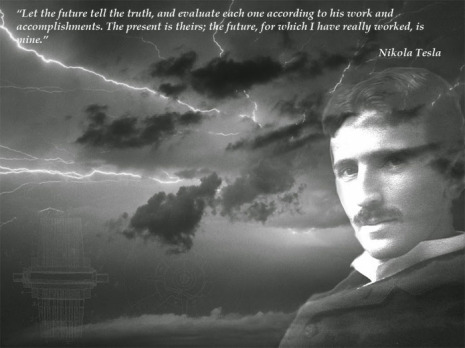 But the contributions of Nikola Tesla, the great Serbian-American inventor and scientist, who was younger than Edison and is not nearly as well-known, have done as much or more to shape the way we use electricity today. He developed and patented the AC induction motor and transformer and was an early proponent of wireless transmission technology, and a major player in the “war of currents” waged between Edison and George Westinghouse over which current, alternating or direct, would become the electric transmission standard. Using Tesla’s theories and patents, Westinghouse won, and we’re still using alternating current all over the US today. The development of the electric grid and the battle between direct and alternating current marked the energy revolution of the late 19th and early 20th centuries. Today a new energy revolution is gaining momentum, and you can learn more about that at the Clean EC website here.